With Spring almost upon us, we are in final preparations for our spring planting. We have a small window of about 6 weeks to get a large number of seed potatoes in the ground. Barry is excited about getting the four row planter out again as it proved itself last year with good yields resulting from the reduced compaction of the soil. Back at the factory and coolstore, the team headed up by Les & Adrian are co-ordinating orders and cutting. 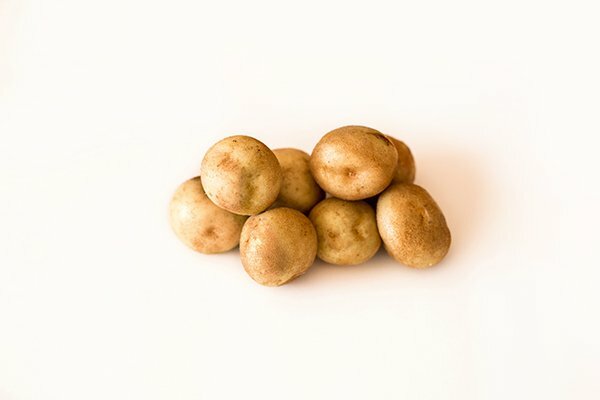 We have limited stock available of Atlantic, Ranger Russets and some very small quantities of Maiflower so give us a call if you’re after our high quality virus free seed. 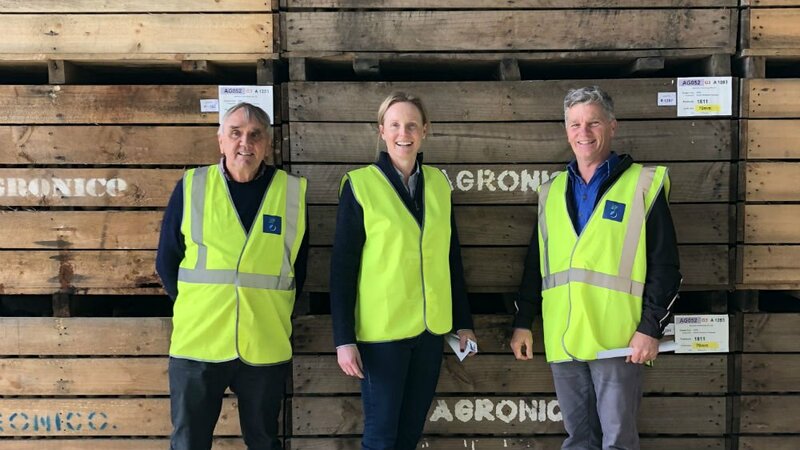 In late July Julian and Robert met with Tasmania’s new Primary Industries Minister Sarah Courtney to introduce her to our business and discuss bio-security and opportunities interstate and abroad. Sarah was impressed with our factory and coolstore and is committed to assisting to progress our export agreements with Asian neighbours. 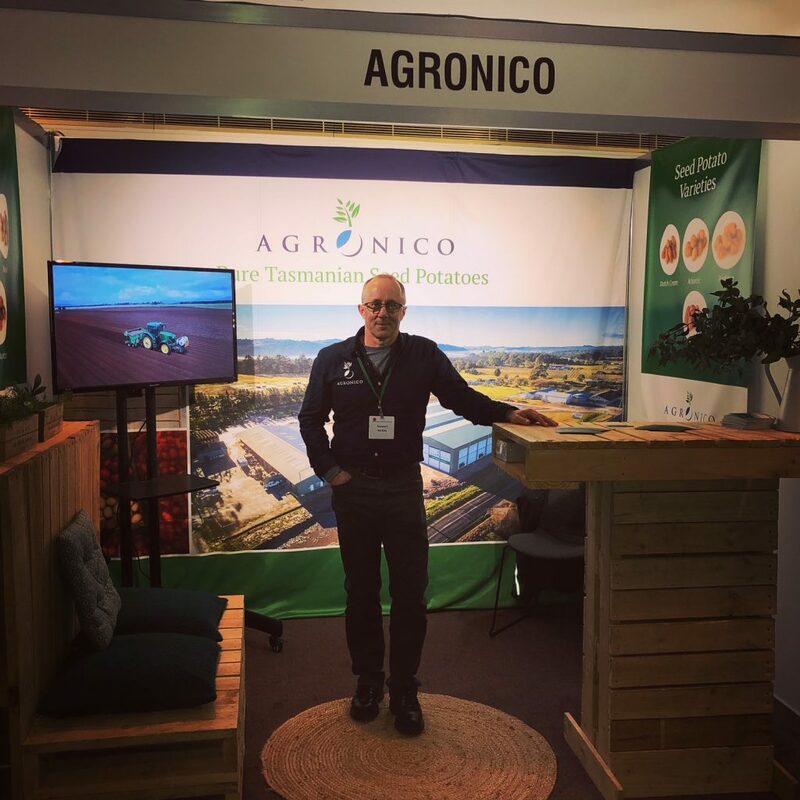 We will continue to work with Government to ensure growth in the seed potato industry in Tasmania. 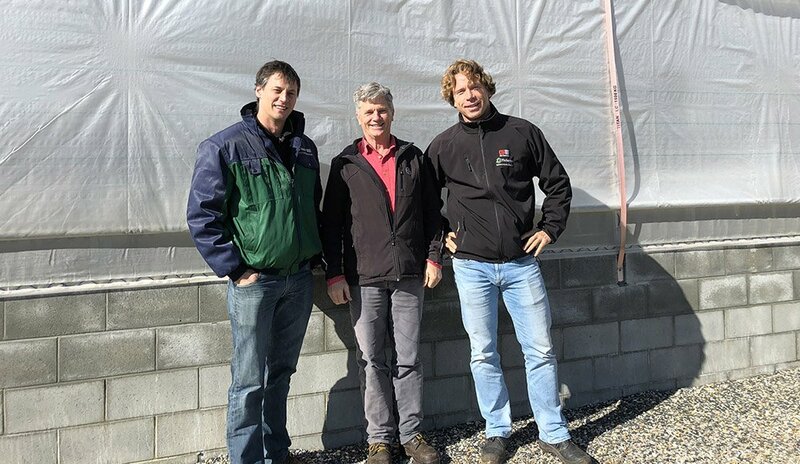 On Thursday, the team from Tolsma visited us to discuss stage 2 of the coolstore expansion project. At this stage we are planning on operating an additional 8 rooms and this is on track for completion in March 2019. There will be 4 rooms specifically for potatoes & onions and 4 multi-purpose rooms that can store broccoli, carrots, berries etc. Robert & Stewart headed to the VICSPA conference in Melbourne last week and met many old and new industry participants. A great opportunity to network and get to know the issues that others are facing. 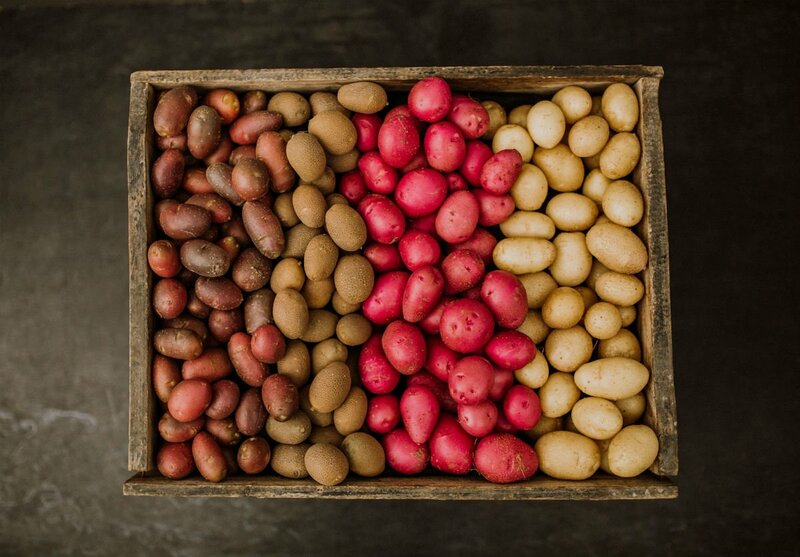 Agronico has been growing Atlantic seed potatoes for the past four years and have had a bumper year with high quality stock available to ship now. One thing that is obvious from the seedpiece count is that the different sizes are not all worth the same price. 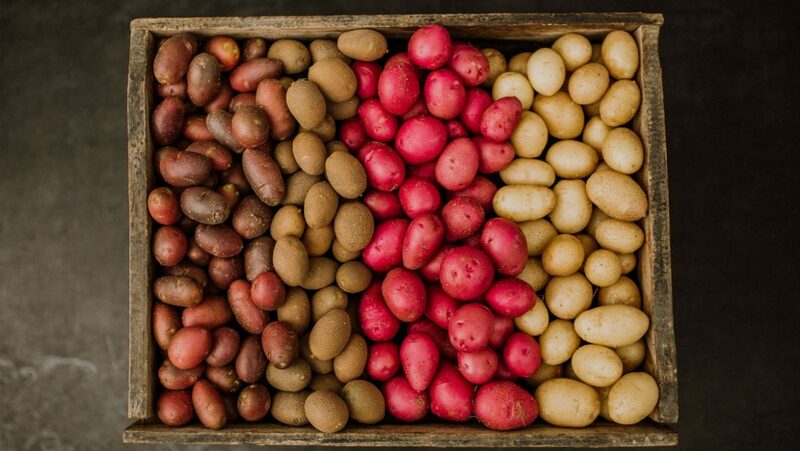 We have tuber counts for each seed lot and are happy to share these with you. Our research team has done some field trials to measure yield from different size seedpieces, and next year, when we will do the trials on Atlantic seed, we can share the results with you.